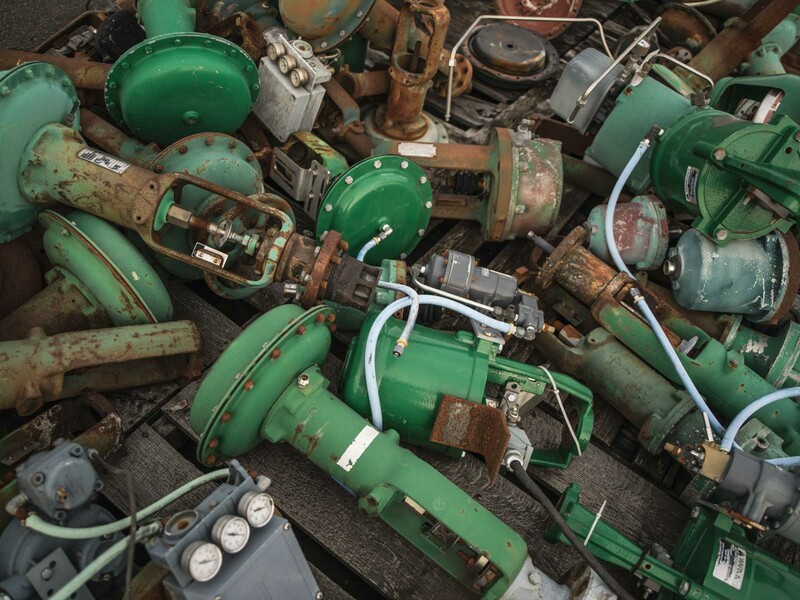 Instead of throwing your old instruments and valves in the scape metal bin or letting them end up in a landfill, our recycling program at Cascade Automation gives you a greener alternative to disposing of your unwanted process controls. Cascade Automation will leave a bin labeled with what can be recycled and all you have to do is place your unwanted instruments in it instead of the metal scrap bin or garbage. You will also be given a 10 percent credit off our price on each one we repair. If you don’t want to replace it, we’ll buy it! 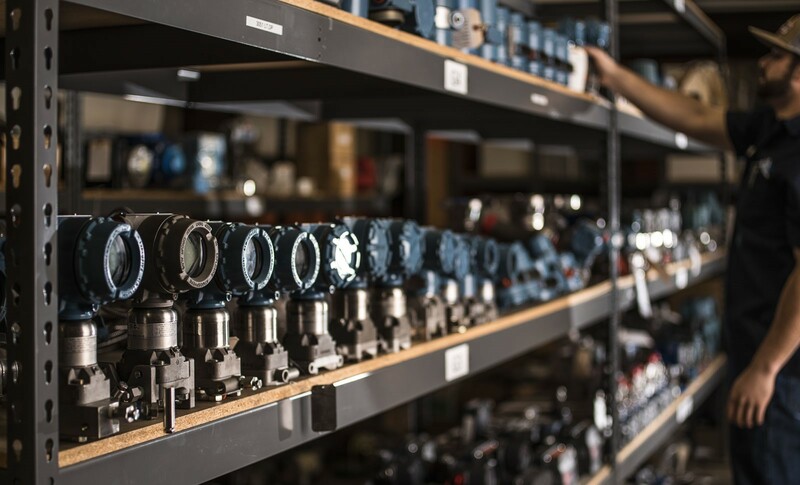 Our recycling program allows you to retain top value for your unwanted, used, or obsolete process instrumentation and control valves versus selling it for scraps. 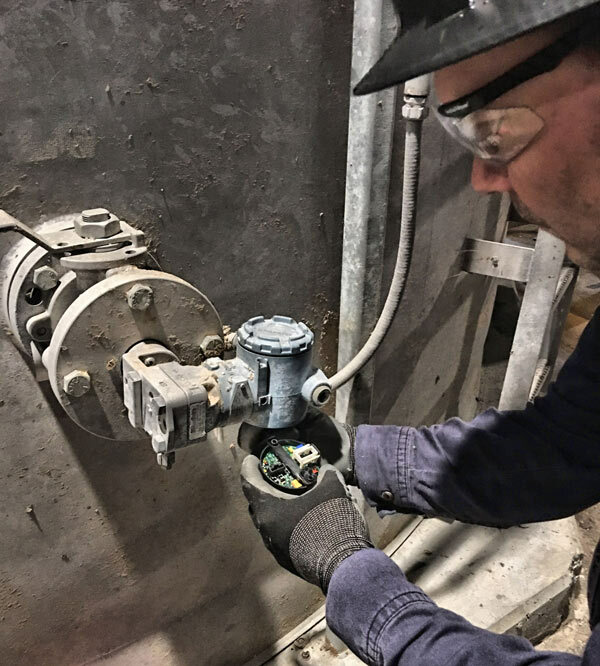 Recycling your process controls is the environmentally friendly choice because it will help ensure they don’t end up in junkyards and landfills. The U.S. is the #1 trash-producing country in the world. This means that only 5 percent of the world’s population generates 40 percent of the world’s waste. Recycling and reusing metal is extremely important for our planet because the raw materials that metal is made from is a finite resource. Rather than mining for new ore, recycled metals can be melted down, reformed, and reused without losing any of their beneficial qualities. Recycling metal conserves precious natural resources. 60 percent less energy is used to recycle scrap steel than to mine for new iron. 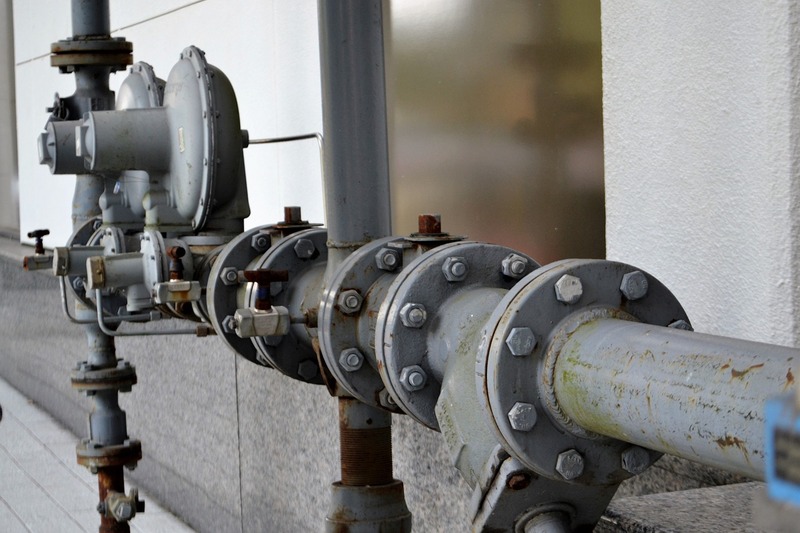 90 percent less energy is used to recycle copper. 95 percent less energy is used to recycle old aluminum. The reduced energy requirements of recycling metal mean fewer greenhouse gasses are produced. 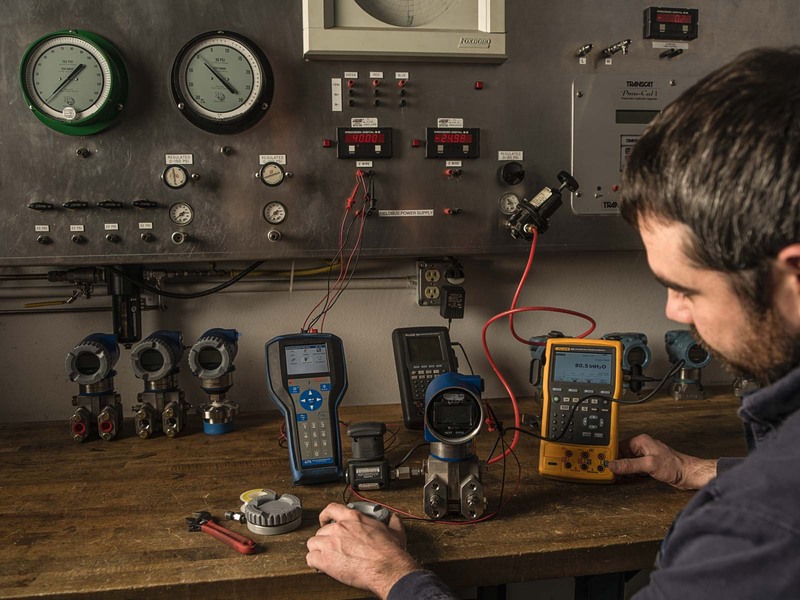 Why is Instrument Calibration Important? 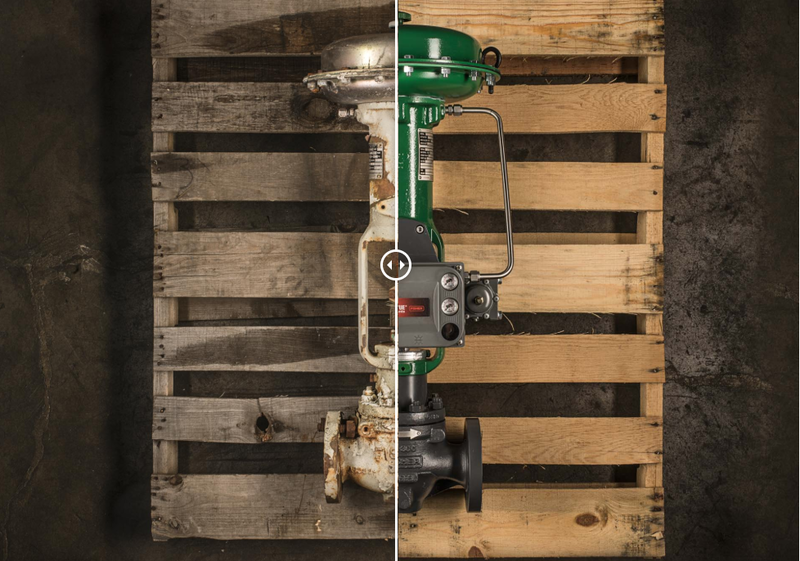 What is a Valve Positioner, and what does it do? 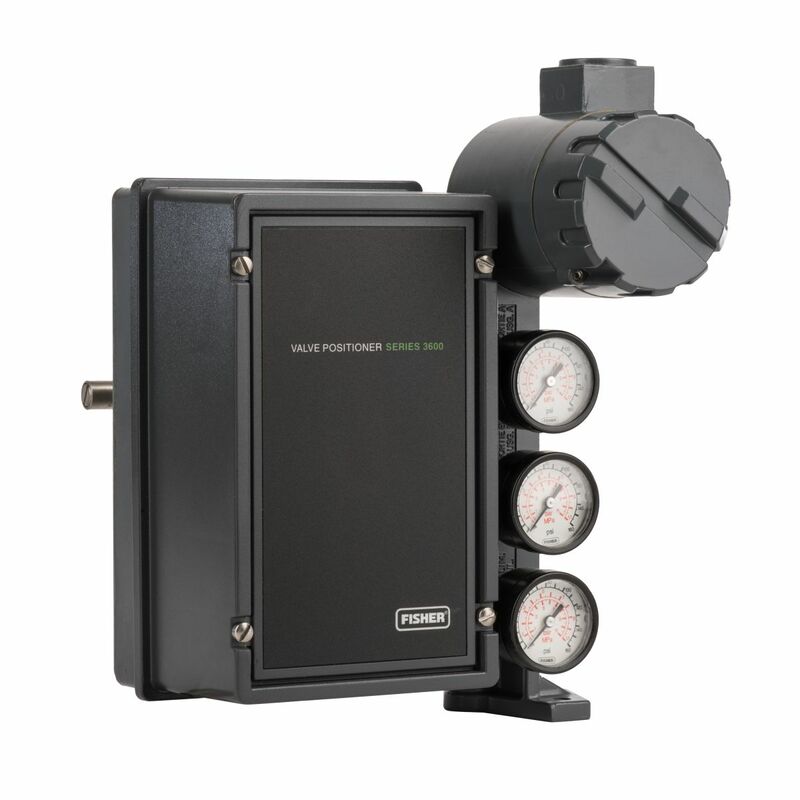 previous post: Why is Instrument Calibration Important?